There are several ways to print or design the surface of plastic products. This method is the most common and widely used one; it is generally suitable for flat or radian printing. Surface printing is to put the ink into the gravure with words or patterns carved, then copy the words or patterns onto the surface, then use the surface to transfer the words or patterns to the surface of the product, and finally solidify the ink by heat treatment or ultraviolet light irradiation. transfers the ink from the surface to the surface of the molded product. Firstly, the pattern or pattern is printed on the rubber sheet or the rubber roll from the plate, and then the pattern or pattern is transferred to the surface of the beer piece by the rubber sheet or the rubber roll. Advantages: several colors can be applied in one operation. Disadvantages: low productivity and can not obtain opaque strong impression, how to choose the appropriate rubber sheet or cots and oil volume. Using color foil and hot die engraved with pattern or font, under the control of temperature and pressure, the method of making color bag embossed pattern or font on the surface of beer parts can be operated only by applying pressure on the area needed by the product through the hot die mounted on a fixed press. A, common coloring, that is, most of these paints are manually sprayed, and do not have strong friction resistance and easy to remove paint. B, PU grade varnish is a method of spraying a layer of PU varnish on the surface to achieve friction resistance and gloss after spraying primer to dry. In general, many surfaces of household electrical appliances or daily necessities are processed by PU. C, UV grade varnish this method sprays a layer of UV varnish on the surface after spraying primer, glossiness, handle, friction resistance can achieve very good results. 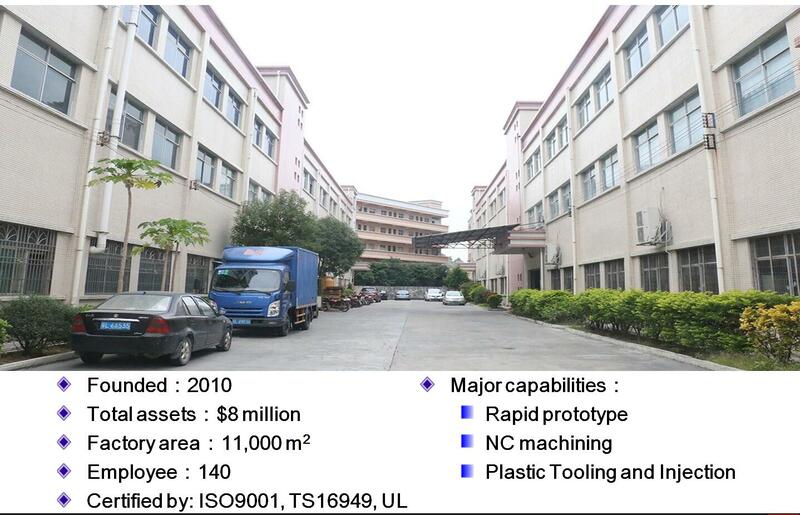 General mobile phone mold products, communication mold products more use this processing method. Electroplating is the process of making metal or alloy deposit on the surface of workpiece by electrolysis to form a uniform, compact and well-bonded metal layer, which is called electroplating. A simple understanding is the change or combination of physics and chemistry. electrical properties: coatings that provide conductive or insulating properties according to the work requirements of parts. The process of forming uniform, compact and well-bonded metal or alloy deposits on the surface of the workpiece by electrolysis is rather complicated, but it has many advantages, such as more types of deposited metal, various colors can be obtained, and the price is relatively low compared with similar processes. How Can An Injection Mold Manufacturer Boost Your Profits?